For over seven years, we have partnered with L.I.S.D. in a number of capacities. 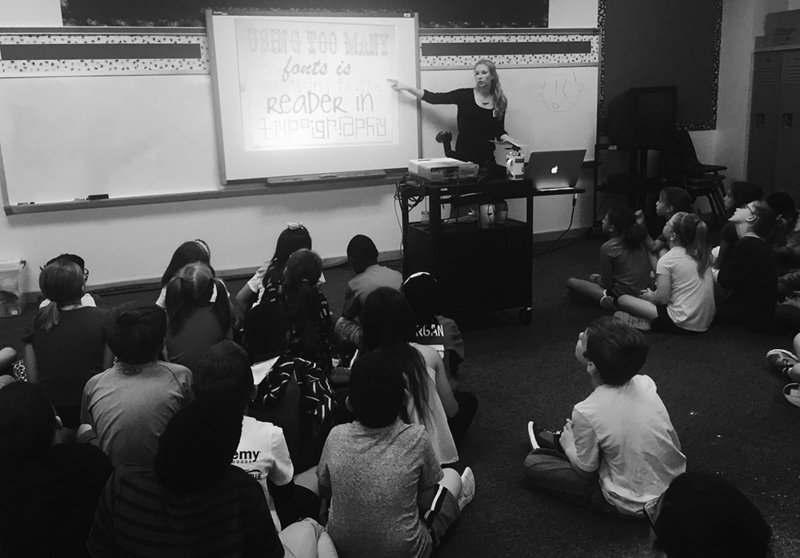 Volunteer efforts include annual lessons on advertising to students, serving on the Building Leadership Team at a local elementary school and financial support of the Lewisville Education Fund. The Down Syndrome Guild of Dallas has been a client since 2006. We are honored to work with the Guild on numerous projects throughout the year and participate as a sponsor of their annual Buddy Walk®.